The longer customers stay, the more they will pay! Tierney’s give your customers a reason to stay longer and makes Wi-Fi management simple. We have a unique understanding of the requirements of hospitality and business establishments and can tailor the optimum Wi-Fi solution to satisfy all of your guests, delegates or employee needs. 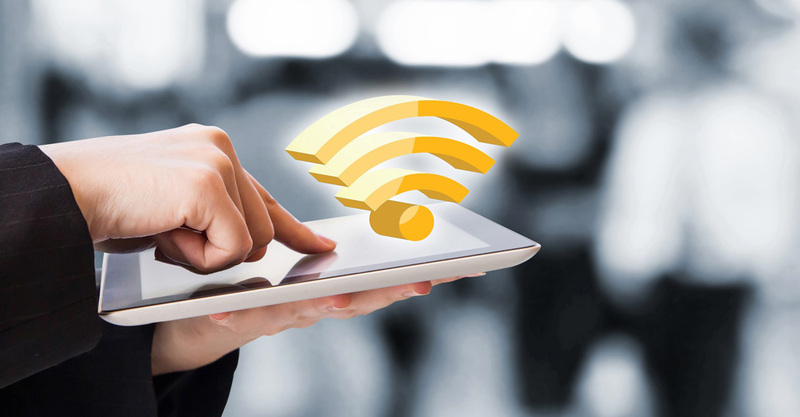 With the increase of wireless devices such as smart phones, tablets and laptops, the demand for a seamless high quality Wi-Fi service has increased too and Tierney’s can deliver by connecting more people, in more places on more devices! No matter what the size or type of business, Tierney’s can deliver a bespoke Wi-Fi solution that is secure and consistently delivers a 24/7 Wi-Fi experience. Talk to use today about a free wi-fi site survey for a faster more reliable wi-fi network you can rely on.